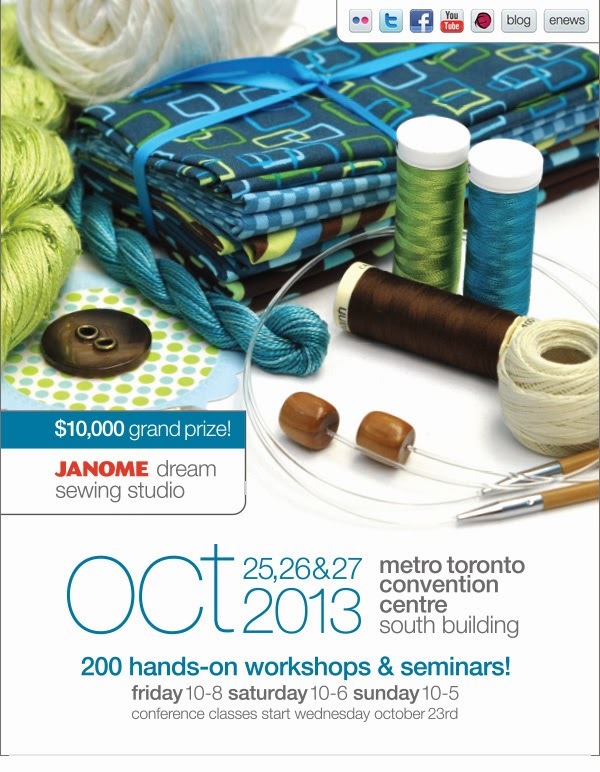 LadeeBee will be exhibiting at the Creativ Festival this weekend from Friday October 25- Sunday October 27th. If you are heading down to the show you will find us in booth 1033 in the Fibre Walk section. We will be bringing our yarn and needlework supplies, but not our beading supplies this time.